second generation plastic sheet materials. It has good strength and nail tear resistance and is independently certified by BM TRADA. 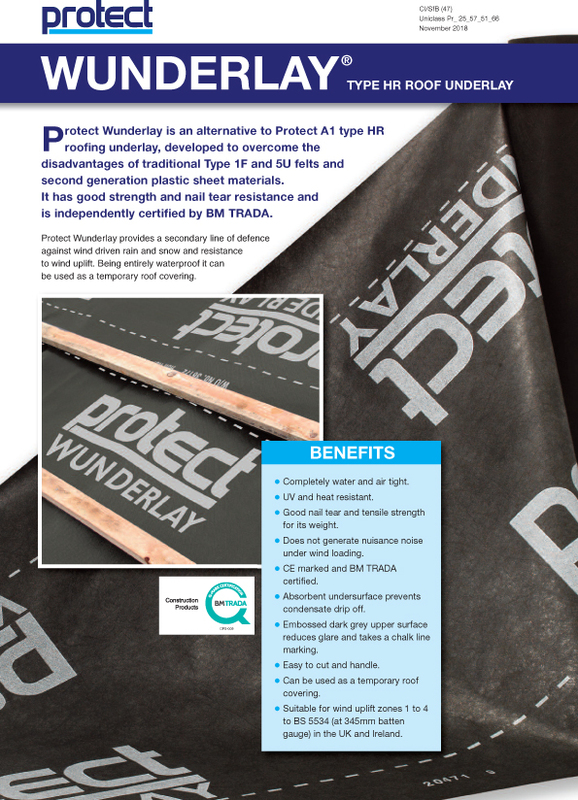 I agree to let Protect Membranes contact me from time to time in regards to the WUNDERLAY - Protect Membranes brochure and related products.